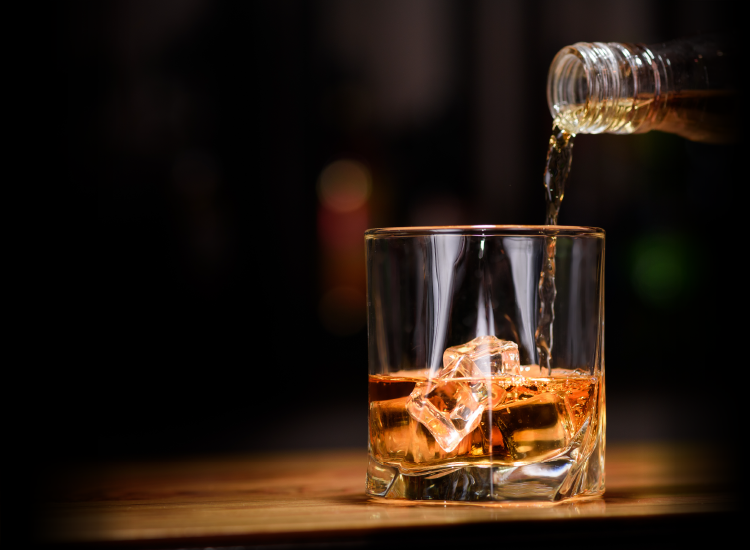 Our Illinois TAM course provides servers, staff, and managers the knowledge needed to supervise the sale and consumption of alcohol in a safe, professional, and practical manner. From waiters to bartenders to servers, selling and serving alcoholic beverages comes with everyday risks and challenges. In Illinois, certain counties require BASSET training for servers and/or bouncers, to be completed at regular intervals, to hold an alcohol certification in order to legally serve drinks in your bar, hotel, or restaurant. At TAM, our training is approved for BASSET training by the Illinois Liquor Control Commission. Our program provides your hospitality team with the knowledge and skills they need to professionally, safely, and lawfully supervise the sale and consumption of alcohol. The aim of our alcohol server training is to provide your hospitality staff with the skills and resources they need to professionally and ethically manage the sale of alcoholic beverages in your establishment. Through our course, you and your employees will learn how to accurately identify false identifications, prevent the sale of alcohol to minors, understand how to maintain a safe, controlled environment, and more. Laws and Regulations: Legal restrictions and rules pertaining to alcohol consumption in Illinois. At TAM, we make registering and completing your alcohol server training fast and easy. Once you have registered, you have up to 90 days to complete your exam from any computer with an internet connection, allowing you to take the test when you are available. Please click below to take TAM® Online which includes BASSET Training for $13.99.